Claims are the most pivotal component of an insurance policy. This statement holds true for an insurance company as well as a customer. The Claims Assessor is someone who is at the core of the entire claim settlement process. The assessor has to comply with the insurance company’s rules and also ensure that the customer is compensated for the suffered loss. Read ahead to know about key elements associated with a Vehicle Claim Assessor’s job profile. Who is a Claim Assessor? A claim assessor is a person who is assigned the job of assessing a claim application. It is the job of an assessor to determine whether the claim is genuine or not. This person checks for facts, verifies the details, and suggests to the insurer whether to accept or reject the claim. Claim assessors are either appointed by the insurance company on their payroll or hired from an agency. There is no specific educational or professional background required to become a Claim Assessor. However, it will be helpful if the candidate has pursued an education in the field of insurance. Work experience in the insurance industry will be an advantage. 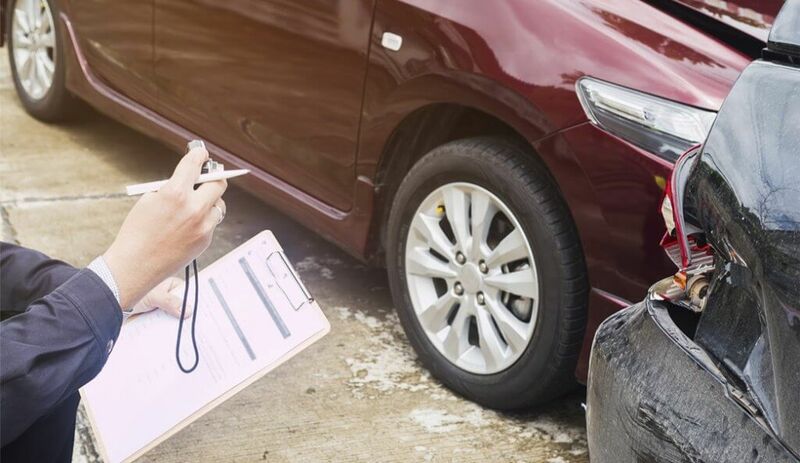 Some insurance companies might have their internal training modules to ensure that the assessor is hands-on with the company’s approach when it comes to motor vehicle insurance claim process. The job profile of a vehicle claim insurer comprises both, desk work as well as fieldwork. The workload depends on the number of claim applications. It isn’t a monotonous job as the cases are mostly different. Depending upon the application and its complications, the assessor has to speak with various parties involved. Sometimes, the assessor might need to speak to law enforcement officers, eyewitnesses, and lawyers. The damaged vehicle needs to be surveyed. If there is an injury involved, medical bills and records also need to be checked. Every detail needs to be looked at meticulously and the judgment should be fair to all concerned parties. The person going for this position must be good at analysis. Although a lot of it involves on-the-job training, amassing knowledge related to the field of insurance is a good habit. People skills are also important for this job as it involves communicating with different kinds of people. The job can become stressful at times but the salary bracket is also on the higher side. Stress shouldn’t be a concern for someone who likes the job profile and is motivated to perform. Filtering and rejecting claims that do not meet the set criteria is going to be a big part of the job. Doing it without getting emotionally attached to the applicant is necessary. Answering the following questions should help you to decide if the job of a Vehicle Claim Assessor is for you? Do you have basic knowledge about insurance? Do you/Would you like working in the insurance industry? Do you like a slightly dynamic job? Is it okay if there is no set routine in your work profile? Are you okay with doing fieldwork? Are your analytical and communication skills strong? Working in the insurance industry is generally termed as boring. However, a Vehicle Claim Assessor is one of the most interesting job profiles within the insurance industry. All the best!